Clara has worked the legal field since 2014. Clara has worked in private practice in Sydney CBD and Wagga Wagga in the areas of dispute resolution, commercial litigation, succession law, wills and estate planning, family law, and criminal law. 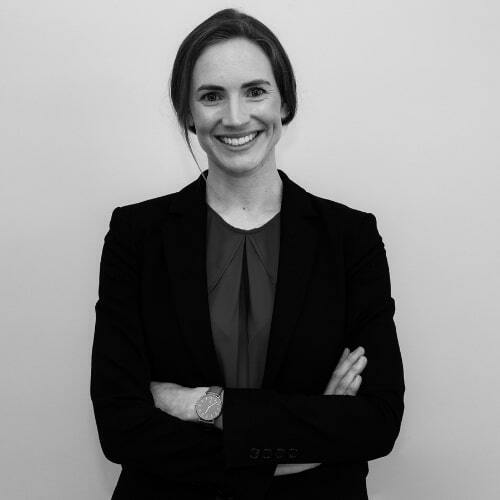 Clara has also worked as a legal researcher and university tutor across various subject areas including criminal law, contract law and property and trusts. Clara mainly assists clients in property sale and purchases and is experienced in contract negotiations to achieve the best possible outcome for her clients. Clara also assists clients with their Wills and Estate planning. Clara’s approach is client-focused and her experience working as an advocate for victims of domestic violence and volunteering for the tenants’ advocacy service also enables her to provide sound legal advice during difficult, stressful or emotional times in clients’ lives.